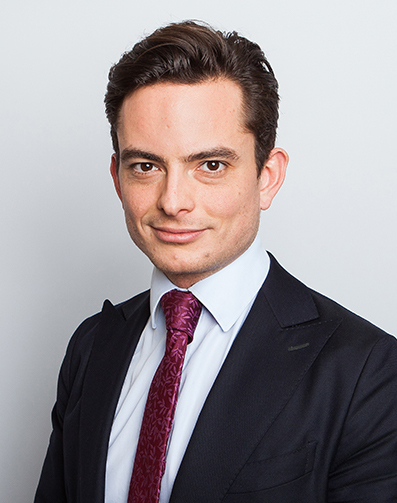 Having originally studied Philosophy at the University of London, Alex completed the Graduate Diploma of Law and the Bar Professional Training Course at the University of Law. He brings a great deal of enthusiasm to his practice and is meticulous in all that he does. Alex has a growing practice in family Law with placing particular emphasis on Private Law Children matters. Alex has experience in dealing with matters relating to private children matters, care proceedings and financial remedy proceedings (including concluding an agreement dividing up over £1.5 million worth of assets) within the Family Court, placing a particular emphasis on vulnerable and young children. Alex accepts instructions on a wide range of civil matters, having dealt with a number of portal and PI cases, applications to set aside default judgment and possession orders.